Out Now Via Psycho Disco! 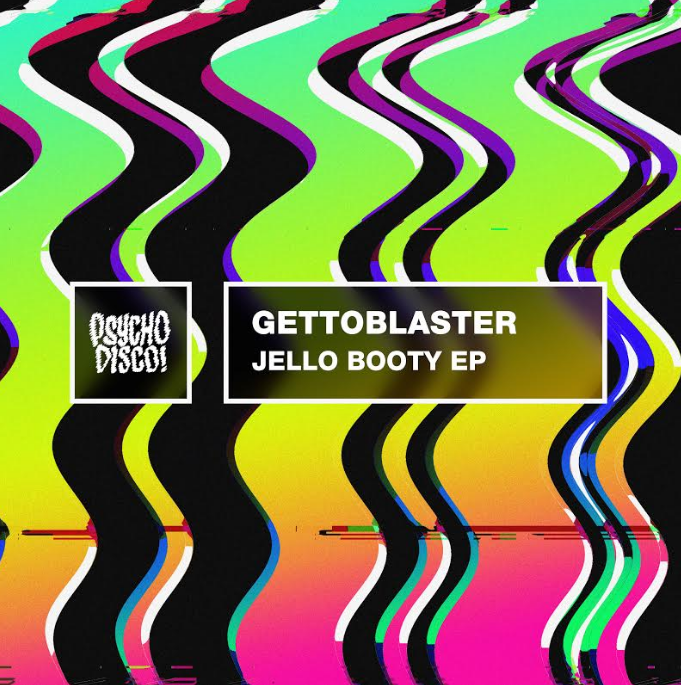 Gettoblaster’s Chicago and Detroit roots shine bright on their latest release, the “Jello Booty” EP The duo effortlessly curate records and DJ sets that define where the warehouse meets the street- and the double-header, which sees a guest appearance from Just Alexander, carries on the infectious blend. “Jello Booty” is exactly that- a vibrating, bouncy record that, yes, talks about butts.